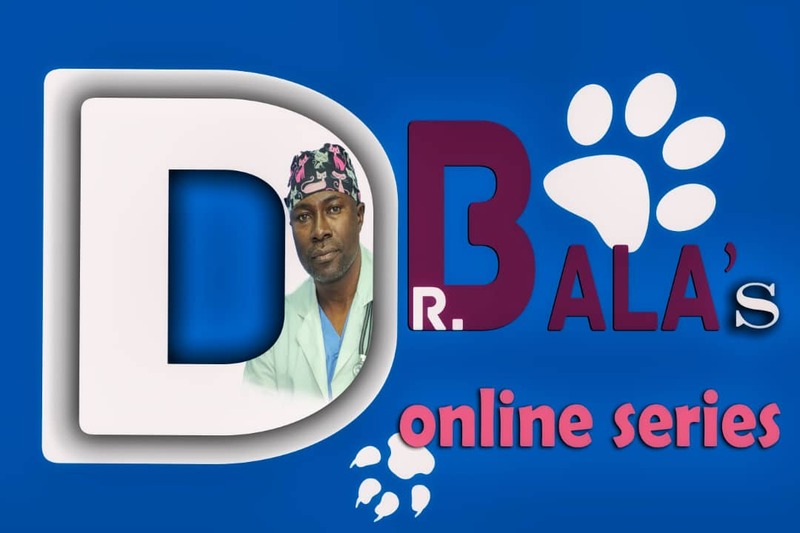 I have been invited to be part of the facilitators for this Twitter conference hosted by the www.24karatslife.com brand owned by Chris Chukwunyere. 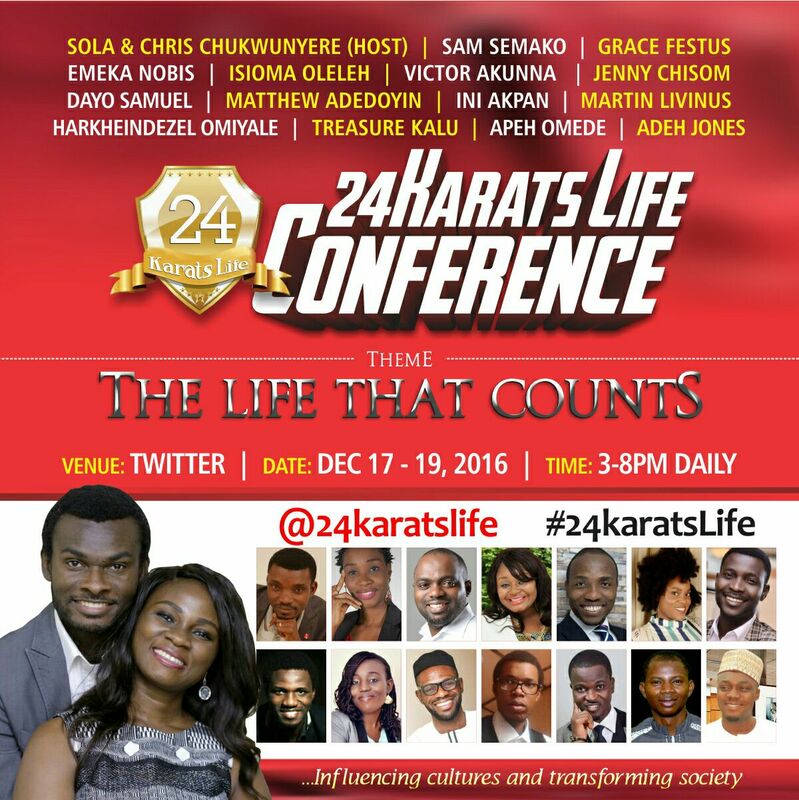 I would be tweeting via @jennychisomblog on the topic "Living free from competition and finding your authentic self"
As a way to celebrate my birthday, which is on the 19th of December 2016, Sola and I are hosting a twitter conference tagged; The 24Karats Life, with the theme, "The Life that Counts". The conference holds from 17 to 19 December, 3:00pm to 8:00pm daily. They are seasoned experts in their fields and are poised to share their wealth of knowledge on living a life that counts. Follow the twitter handle @24karatslife and the hashtag #24KaratsLife. Also follow the facilitators twitter handle above to be a part of this conference. It will be life-changing. Save the dates! You are the best of your kind, you are the next big thing. Make it happen!